Mr. 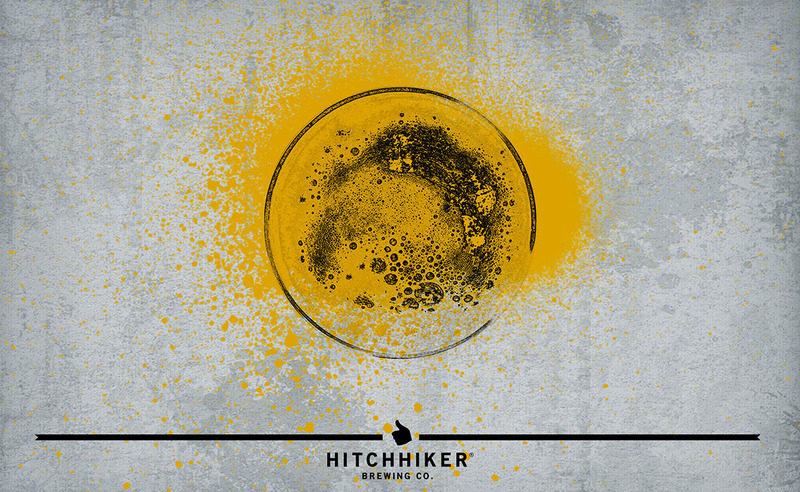 Bitter | Hitchhiker Brewing Co. Brewed with Maris Otter and Crystal Malts. Dry Hopped with Crystal hops. Notes of white flowers, caramel, bread, and spice.